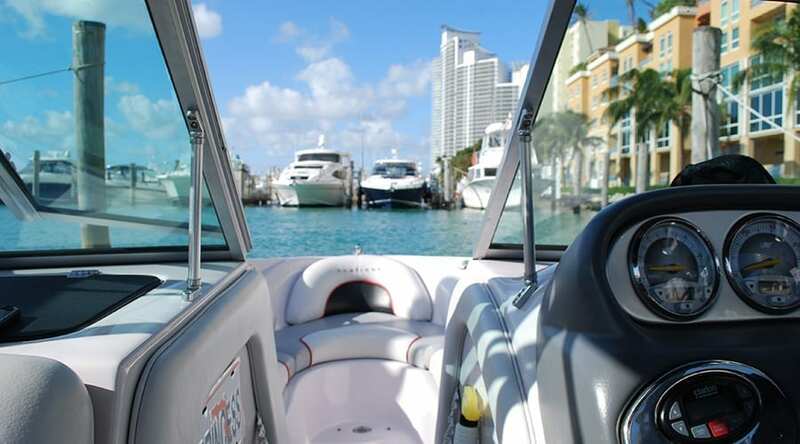 With the Ultimate Watersports Package, you will have a tour of Miami Beach, and its beautiful islands. Then we will stop at an exclusive island to enjoy a variety of fun activities like kayaking, paddle boarding, swimming with Snorkels & Masks, waterskiing, tubing, wakeboarding, flyboarding, jet skiing. Enjoy the Ultimate Watersports Package with your family, your friends or even your co-workers, during 4 Hours. Make sure you read the Good to know section as some regulations apply. Check BoatUS’ website to get your license. It is free! Reservations in advance are mandatory to insure availability. 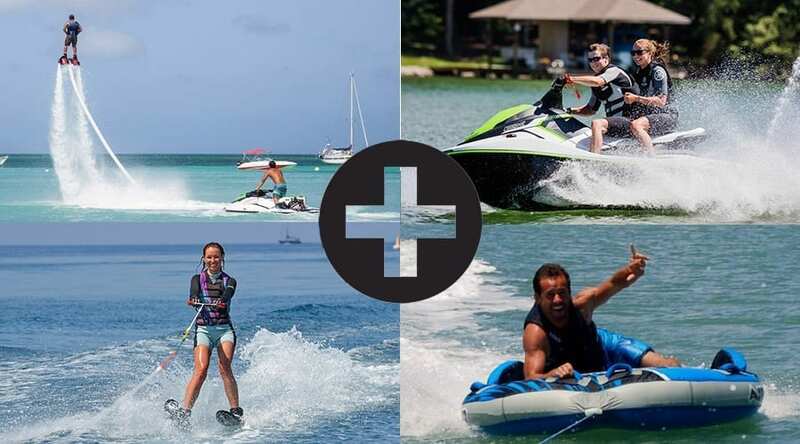 This watersports session is suitable for all levels, from beginner to advanced. We will teach you how to operate the Jet Ski, and how to fly on the Flyboard, so you can feel secure in the hands of an experienced team. Exact meeting location details will be provided upon the reservation. Gratuity is not included. However, if you would like to leave a tip for excellent service, you are more than welcome to do so. Full refund if cancellation is made before 48 hours. If we decide to cancel because of weather it is a full refund or customer may reschedule for another day/time. 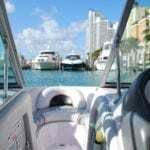 This package includes a 30 min Jet Ski ride in Biscayne Bay and a 30 min Flyboard to fly like Ironman! 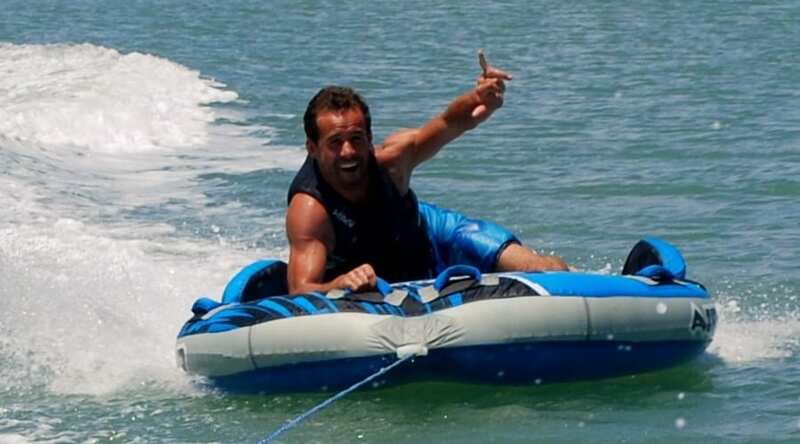 Learn to Waterski, Wakesurf,Wakeboard or Tubing from a knowledgeable instructor! You can try it all! This Packages includes a Boat Tour in Biscayne Bay, Paddle Boards, Kayaks, Easybreath Snorkels, a Tubing session and a Jet Ski ride!